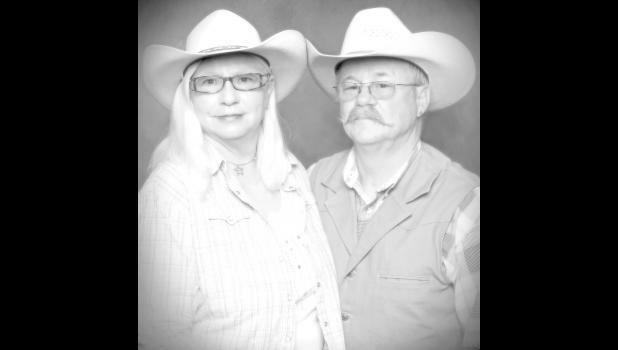 Ronald W. Ruppert and Diane K (Ostrander) Ruppert will celebrate their 50th wedding anniversary on March 29. They were married in Elmont on March 29, 1969, by the Rev. James Coder of the United Methodist Church. Ron was enlisted the in the U.S. Navy, and after the wedding, they traveled to Ron’s first duty assignment at Whidbey Island, Wash. Ron would later serve in Vietnam with VAP 61. The couple has two daughters, Corrie A. Yoder and Jennifer M. and her husband, Nour Mahmoud. The Rupperts have four grandchildren, Ashley and Jacob Yoder and Josslyn and Walker Coulter.